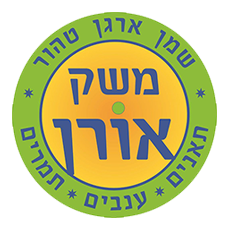 The Oren farm is located in Moshav Netiv HaGdud – entrance is from Route 90. When visiting the Oren farm you will receive a glimpse of the life of a family of farmers in the Jordan Valley and an explanation about agricultural settlement since the founding of the moshav, including the crops the settlers tried to grow over the years until they chose the crop they specialized in that was most suitable for the farm’s character, the climate and the conditions of the region. Figs: A sweet Brazilian variety with a special taste, especially recommended for health. Dates: The Medjool variety, renowned for its size, juiciness and sweetness. Watching the video about the argan tree, its strength, its qualities and its uses, and about argan oil which is renowned for its special health and cosmetic properties. 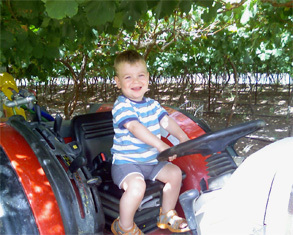 You can touch, taste and buy the farm’s produce: argan oil, figs, grapes and dates according to season. The oil is known for its amazing immunization and health properties, and it helps stabilize blood pressure, diabetes and cholesterol. The oil is known to help heal scars, chickenpox, acne, psoriasis, burns, dryness of the scalp and different skin diseases. Some people use the oil to relieve painful joints and rheumatic pains and to strengthen split and fragile nails. Because of its composition, the oil stimulates renewal of cells and for this reason it is used for cosmetic purposes and added to luxury creams to slow down the formation of wrinkles. The oil is widely used for hair care: it gives hair volume, a sheen, softness and helps join split ends. 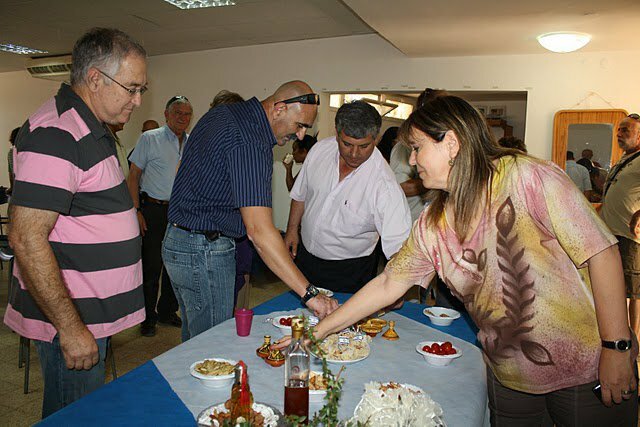 There is a charge for the agricultural tour of the Oren farm, including the presentation and tasting. To book in advance, contact Silvi – 073-758-5786 Refreshments or a meal can also be ordered in advance. The tour lasts about an hour, is accessible for disabled people, and can be carried out in all kinds of weather.